Google’s Machine Learning Guides @Google #MachineLearning « Adafruit Industries – Makers, hackers, artists, designers and engineers! Google has posted a free website featuring Machine Learning Guides, simple step-by-step walkthroughs to solve common machine learning problems using best practices. 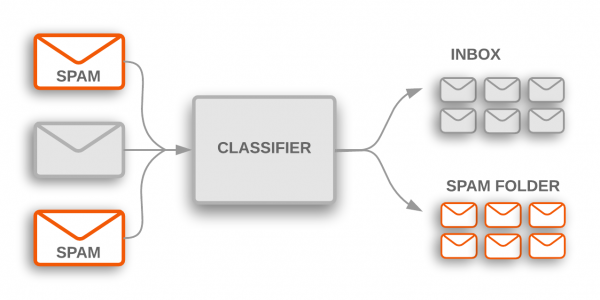 The text classifier article is similarly interesting and detailed. Check out this Google resource for yourself. Are you interested in Machine Learning? Let us know in the comments below!